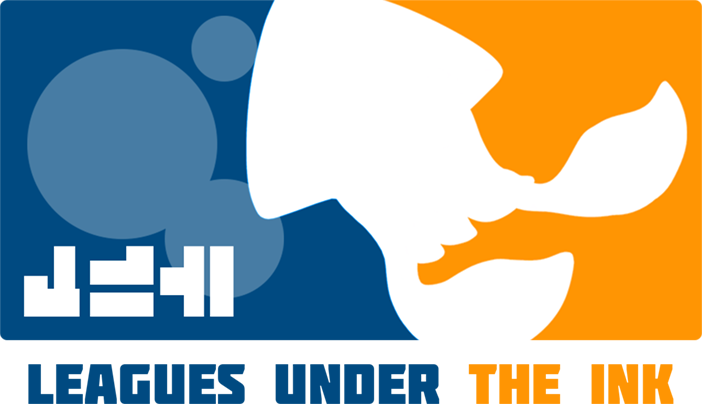 NintendoLife: New Splatoon Minigame Poster Discovered! Hey squids! A few days ago, everyone's favorite Splatoon modder, NWPlayer123, discovered 2 new Amiibo models within Splatoon's code! Sounds great, right? Callie and Marie Amiibos confirmed? Well, the kind folks at Nintendo Life have found even more evidence that suggests the inclusion of new Splatoon Amiibos! 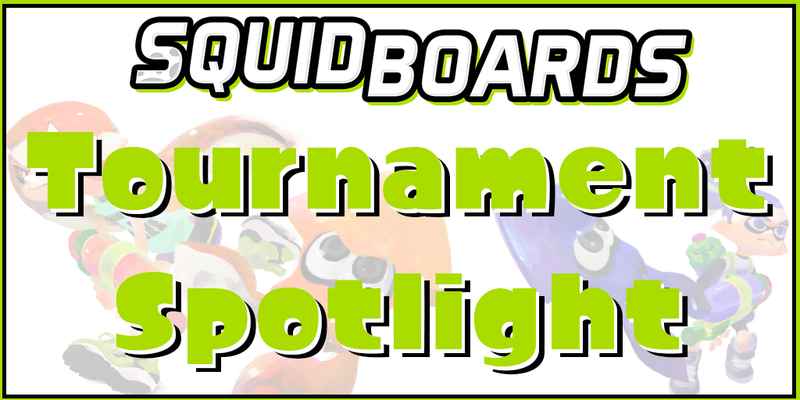 Welcome to this Squidboards Tournament Spotlight! 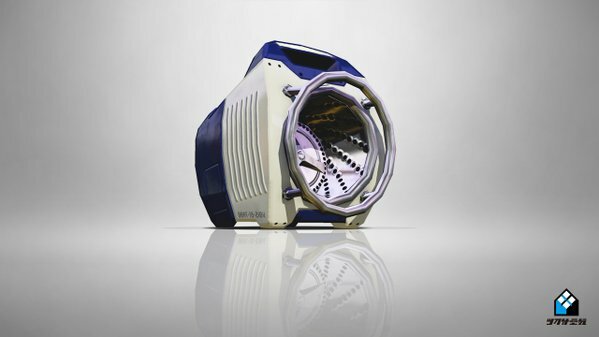 We know all those squids and kids out there love splatting opponents on the battlefield and there are very few ways as fresh to do so as in a Splatoon tournament. This weekend two tournaments are taking place and some amazing teams are set to compete. Read on and get all the details!